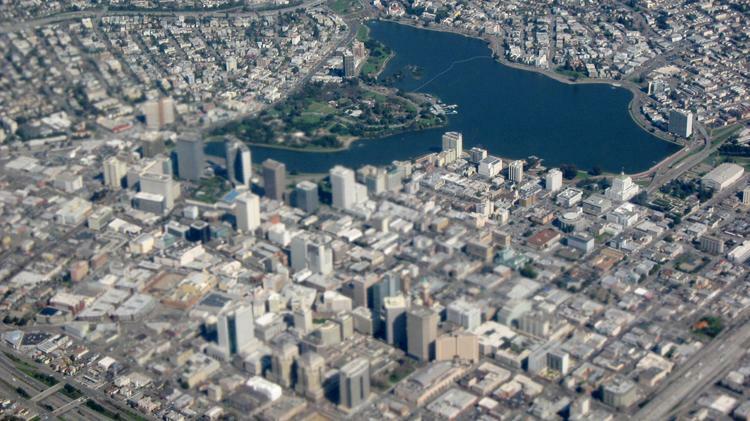 Oakland is a better place to invest than San Francisco for single-family rental property because of a higher return on investment and lower pricing, according to data from real estate firm HomeUnion. In the fourth quarter of 2015, Oakland had a capitalization rate, or ratio of income-to-property value, of 3.9 percent, which is higher than San Francisco’s cap rate of 2.7 percent. That means investors can get greater cash flow in Oakland. The price of an average Oakland single-family home at the end of 2015 was $420,000, far less than San Francisco’s $1.19 million at the end of 2015. “When you look at the entire East Bay collectively, you see better appreciation over the past six months,” she added. At the end of 2015, Berkeley had an even lower cap rate of 2 percent, while San Jose had a cap rate of 3.3 percent. San Francisco’s monthly single-family housing rent in the fourth quarter was $4,893 on average, the highest in the country, according to Home Union. Oakland’s rent was $2,634 per month. HomeUnion expects Oakland’s single-family rents to increase by 4.5 percent this year, after a 9.4 percent jump last year. Lower development activity in the East Bay is also expected to keep prices high. Around 2,200 new multifamily and single-family units are expected to hit the market in the East Bay this year, compared to around 6,000 in San Francisco, said Hovland. Steve Pugh, president of Paragon Commercial Brokerage, which specializes in multifamily property deals, is also seeing more investor and tenant interest in Oakland because of San Francisco’s high rents. “There’s a flight to Oakland because of affordability,” he said. Investors are targeting Oakland neighborhoods including Temescal, Rockridge and areas around Lake Merritt such as Adam’s Point. HomeUnion also said that buyers who are seeking the highest cash flow should look at midwest and southeast cities like Memphis, Oklahoma City and Cincinnati. But those markets don’t see as much growth in home values as the Bay Area because demand isn’t as high, and it’s easier to build new supply, said Pugh. “You might get that higher cap rate going in on a cash-on-cash basis, but ultimately your return on investment is not as great as here in the Bay Area because of appreciation,” he said. This entry was posted in Blog, Buying in Oakland, Buying in San Francisco, Oakland Real Estate News. Bookmark the permalink.